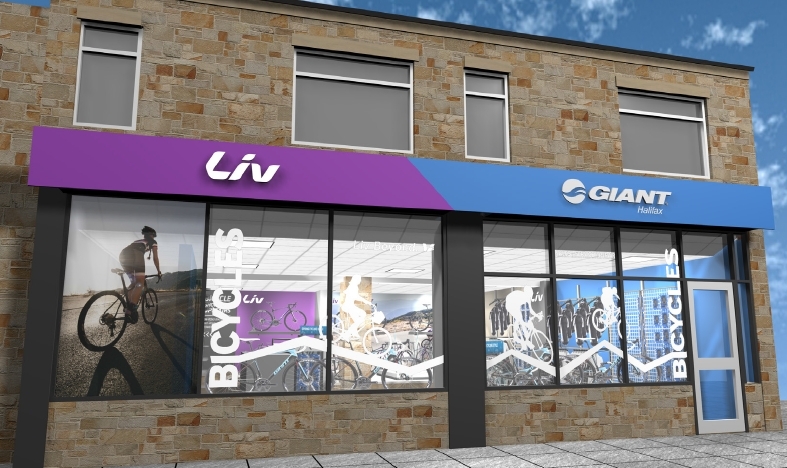 In the summer of 2017 the Pedalsport Cycle Shop closed its doors for good before re-opening re-branded as Giant Halifax, a cycle shop dedicated to the Giant and Liv brands. Q: What brands are you now selling? Q: What has happened to your other services, like the workshop and bike-fit? A: These continue unchanged. We offer all the main services we used to do, including bike repair (any brand) and servicing (any brand). A: Yes, we will be providing servicing and repair for all brands (not just Giant and Liv). And all warranties will be honoured as before.